The AccorHotels “Plant for the Planet” program was initiated in 2009 in order to reduce the environmental footprint caused by laundry within its hotels. 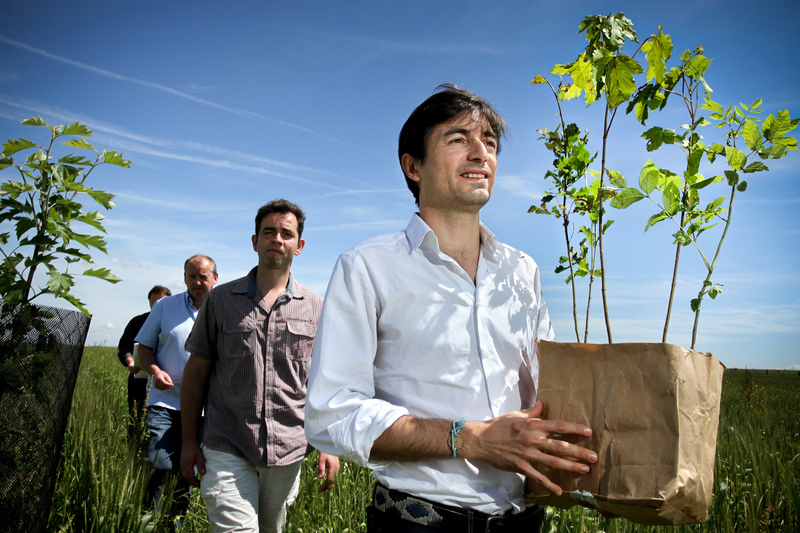 By offering their guests the option to reuse their towels for more than one night, and reinvesting 50% of associated energy savings into tree planting, AccorHotels supports innovative agroforestry projects closest to their hotels. This simple concept helps engage Accor’s customers and employees in meaningful projects that help maintain ecosystems and territories with which the hotels depend upon. 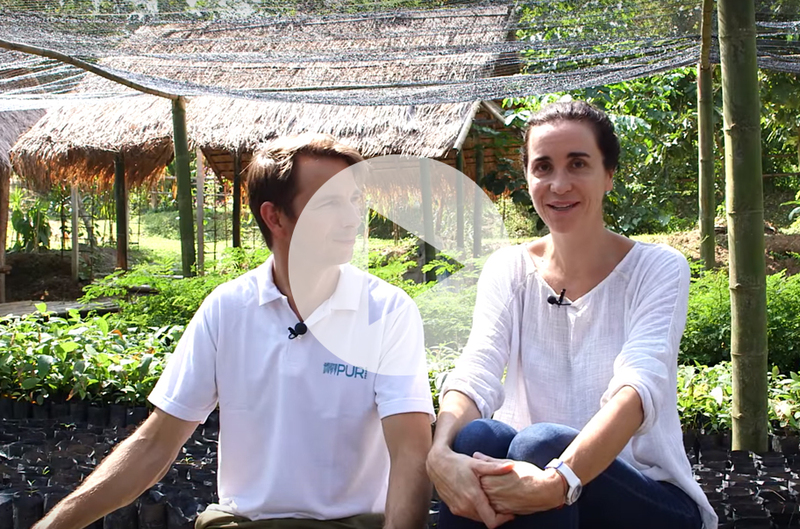 AccorHotels has continuously increased its commitment into Insetting in many ways, for example by experimenting in direct commodity sourcing from the agroforestry projects funded by the Company. 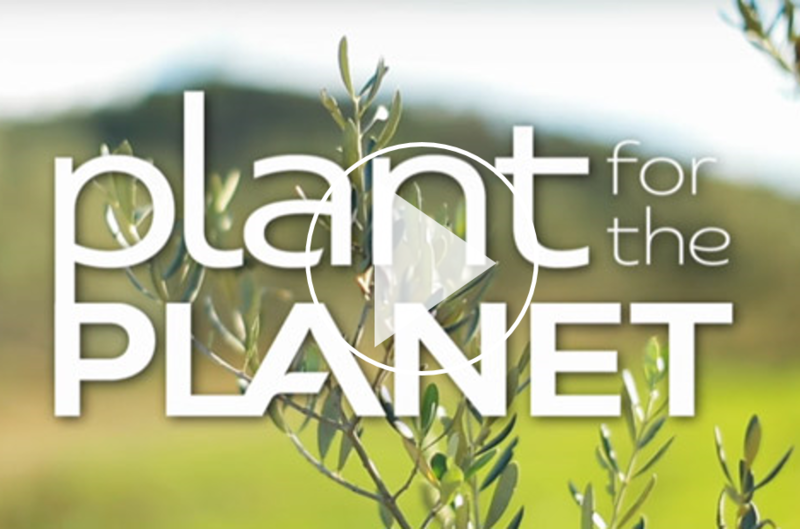 Plant for the Planet, a unique program by Accorhotels, helps fund one tree per minute and has contributed to planting more than 5 million trees in 25 countries by the end of 2016. 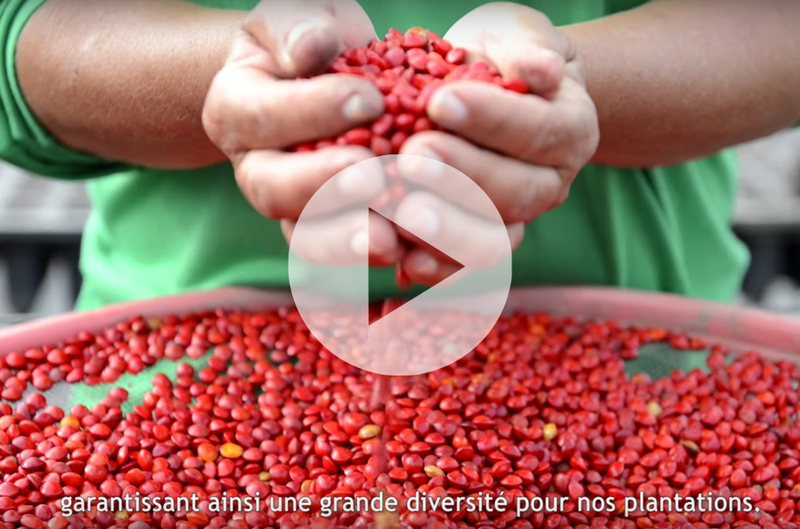 In 2013, Nespresso engaged with PUR Projet in an ambitious insetting program within its coffee supply chain. The objective is to restore and preserve coffee ecosystems Nespresso depends upon for the quality of its Grands Crus, as well as to improve coffee farmers’ livelihoods. 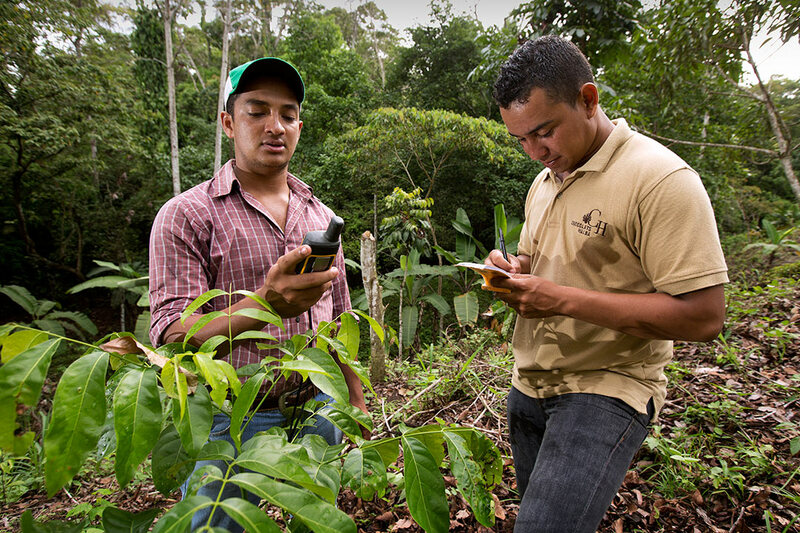 Through t​he implementation of large scale agroforestry insetting projects in Colombia, Guatemala and Ethiopia, Nespresso and PUR Projet work hand in hand with coffee farmers to plant agroforestry trees within and around their coffee parcels. 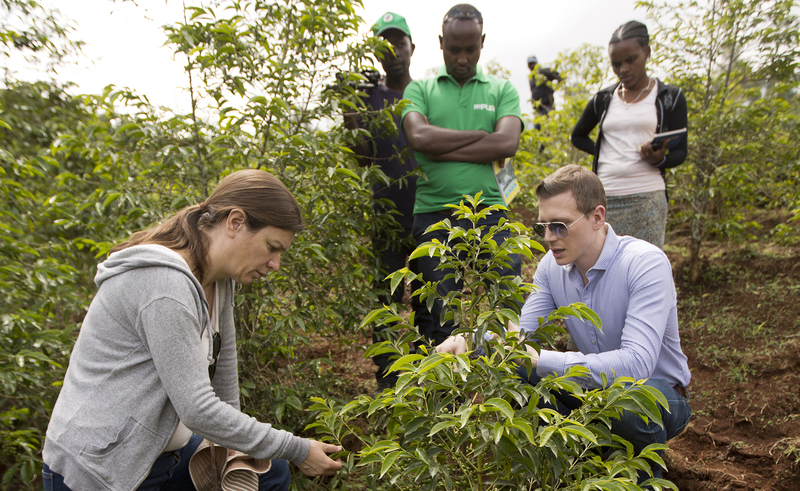 ​2 000 000 trees ​will ​have been planted by the end of 2017, which enables Nespresso France to balance its carbon footprint ​; while the group aims at reaching the objective of insetting 100% of​ its global footprint by expanding the program. All the projects are verified against the IALL standard (Insetting via Agroforestry at Landscape Level) developed by the IPI (International Insetting Platform), while the program is being certified against the IPS (Insetting Program Standard); then all the program aspects, from its inputs and commitments to the verified outcomes, are registered in the IPI blockchain registry. This is the first time that an environmental commitment is: (1) verified on both sides with the same level of rigor and consistency - on the field side, to verify the carbon sequestration potentiel of the operations and on the emissions side, to verify the adequacy between the reported carbon footprint and the commitment - and (2) published on a public inviolable decentralized registry. Nespresso's insetting program is therefore a pilot case in the process of building the insetting approach ambition. 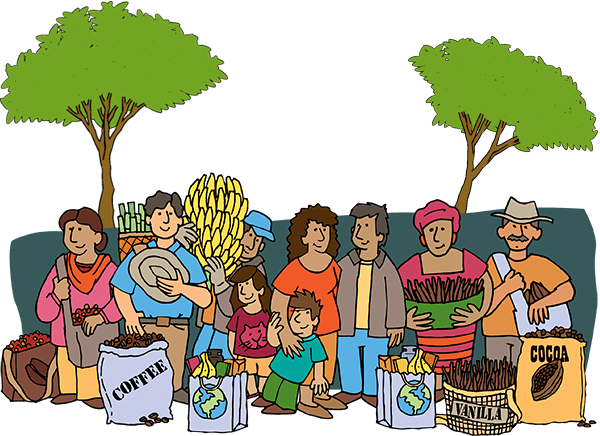 Ben & Jerry's has partnered with PUR Projet to promote climate mitigation and adaptation, local ecosystem services and social development opportunities in regions and communities from which they source their agricultural commodities. The program has been developed under Ben & Jerry's Climate Justice and Producer Development Initiatives. 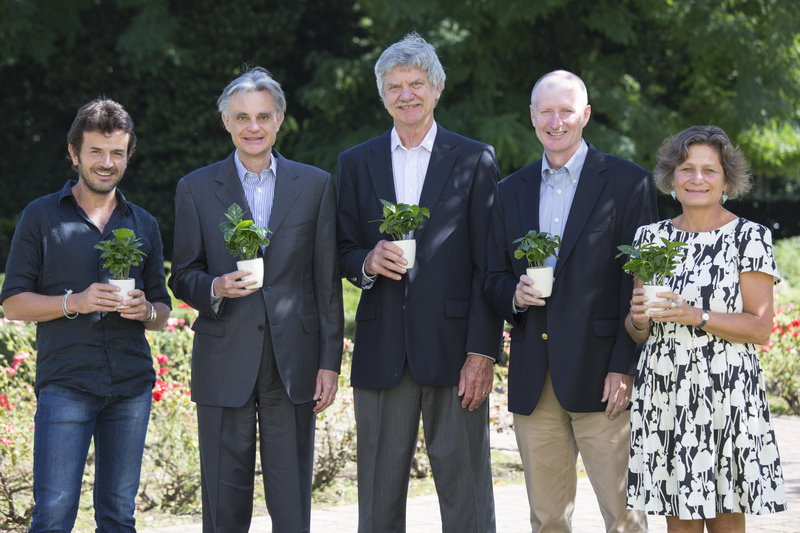 Initially engaged in reforestation activities in Peru, the program has expanded its focus to promoting agroforestry within Ben & Jerry's vanilla supply chains in Uganda and Madagascar. Caudalie is a committed natural cosmetic brand and 1% For The Planet member. Through its Foundation, Caudalie has been supporting several conservation projects for many years; forest conservation projects in Brazil and Peru, a reforestation project in China and agroforestry in Thailand. The objective of each one of these projects is to regenerate Nature, which is threathened, by using Trees as the main tool. SSince 2013, the Louis Dreyfus Foundation (LDF) has worked with PUR Projet to develop projects with smallholder farmers with the objective of improving livelihoods, encouraging sustainable agriculture and restoring ecosystems. The foundation supports agroforestry and agroecology in Thailand through reforestation, rice ducking, system of rice intensification (SRI) and self-sufficiency activities. LDF also promotes reforestation, agroforestry and self-sufficiency in Ethiopia and Indonesia with PUR Projet, and also commited in a project for improved cookstoves for better health and firewood efficiency, in partnership with GERES. Nature has always been at the heart of Clarins's history and products. Since 2011, the Group has been committed to giving back to nature. Clarins Group supports Santa Rosa's botanical garden in Peru, allowing the preservation of hundreds of native plants and enabling to raise awareness about nature preservation locally, as well as Povos da Floresta project aiming at restoring degraded areas in the Amazon with local communities. 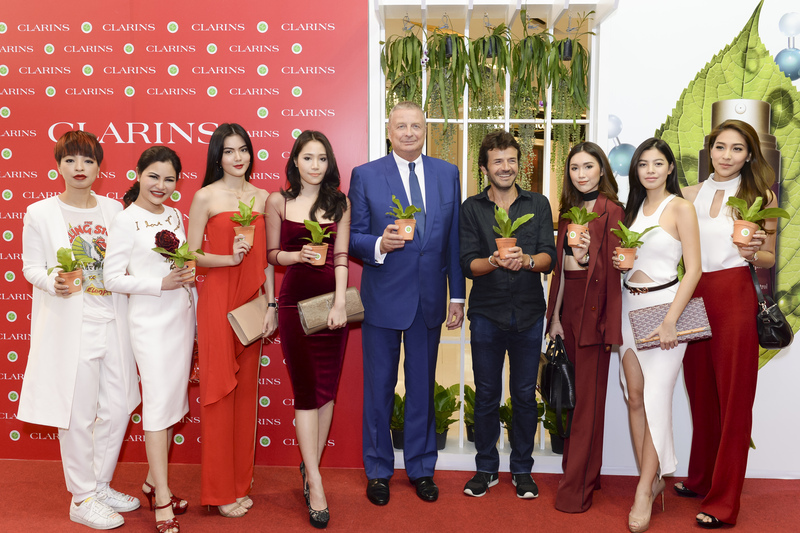 Through the Seeds of Beauty Program in Asia, Clarins also supports reforestation and agroecological projects developpd by PUR Projet with smallholder producers in Thailand, China and Indonesia. In 2015, on the occasion of the launch of its new beauty line "Bahia Do Brasil", the USHUAIA brand partnered with Pur Projet in the reforestation of the banks of the São Francisco River which runs through the state of Bahia in Brazil. 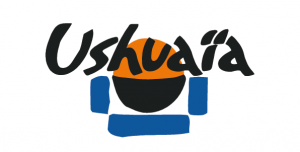 In order to protect the region's natural resources that have been highly degraded due to intensive agricultural activity and to support producers that depend on them, Ushuaia is contributing to the reforestation of several hectares of land where are located the Sao Francisco springs. This collaboration is an example of the willingness of a company to offer the choice of a sustainable consumption to everyone. As a chocolate manufacturer, Chocolats Halba has been working to incorporate sustainability in the company’s core business areas and reduce its socio-environmental impacts, in particular within its cocoa supply chain in Peru, Ghana and Honduras. In partnership with Pur Projet, Chocolats Halba supports small-scale farmers in the development of agroforestry practices, allowing them to achieve higher yields and better quality cocoa, through tree plantations inside and around cocoa farmers' parcels. The Eau Thermale Avène brand (Pierre Fabre Group) has been involved for several years in a eco-responsible strategy, developing a range of sun care products minimizing the impact on marine ecosystems. 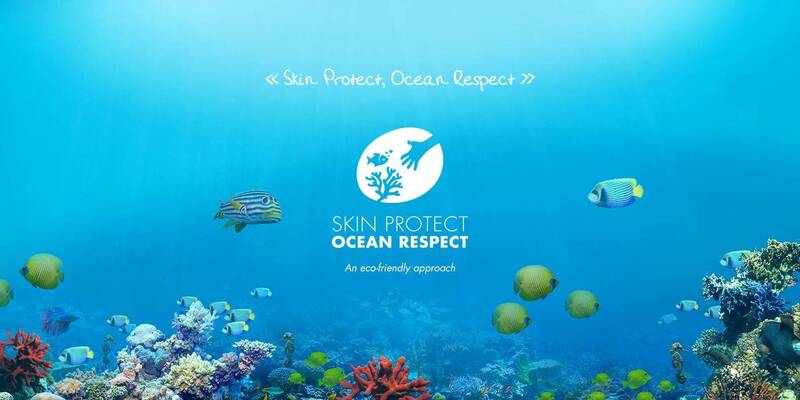 In 2016 Avène decides to go further and establishes its Skin Protect, Ocean Respect Program teaming with PUR Projet to launch Pokmasta, a project to preserve and regenerate marine ecosystems in Indonesia. 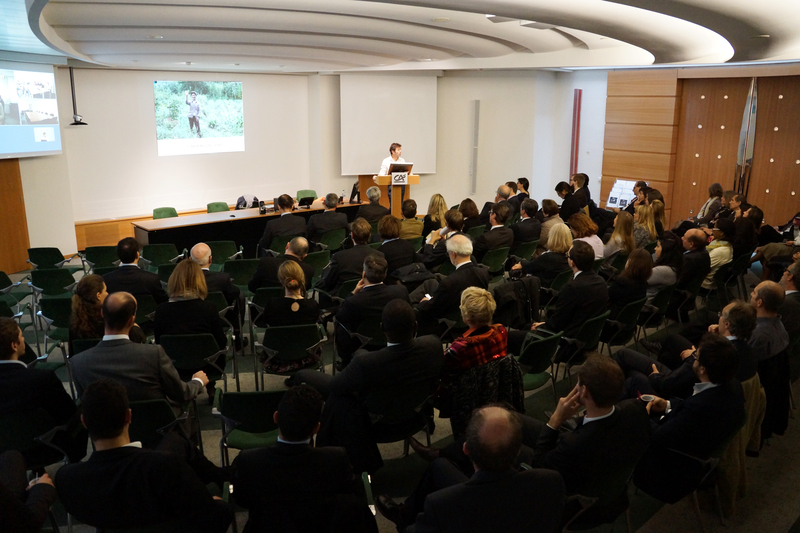 The Crédit Agricole Suisse Foundation now Fondation Indosuez Suisse was created in 2012 with the objective of defending forest preservation and regeneration. Since 2013, the Foundation has been supporting the development of medicinal plants agroforestry gardens in Yunnan province, China. The purpose is twofold: increase and diversify farmers’ income, while restoring and preserving the rich biodiversity of the area. Between 2010 and 2012, VITTEL committed to plant 350 000 trees per year in Peru and Bolivia, in partnership with PUR Projet. More than 1 million trees were finally planted over a 3-year period. To go even further, Vittel involved its customers with an in-store campaign in which a tree was planted for every purchase of Vittel water bottles pack. 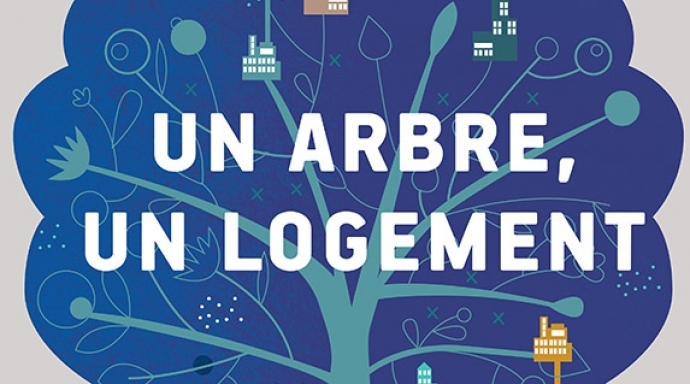 What's more, from 2013 to 2016, several agroforestry initiatives were developed in the heart of the Vosges mountains in France, specifically on the impluvium of VITTEL water, involving the plantation of more than 10,000 trees. This project constitutes an impressive natural laboratory of water protection thanks to the benefits of associating trees and agriculture. Corsica Ferries is the leading company in sea crossing to the Corsica and Sardinia Islands in the Mediterranean Sea. The company ​is working on the reduction of its environmental footprint by training ship crews to be more eco-efficient and raising awareness among passengers. 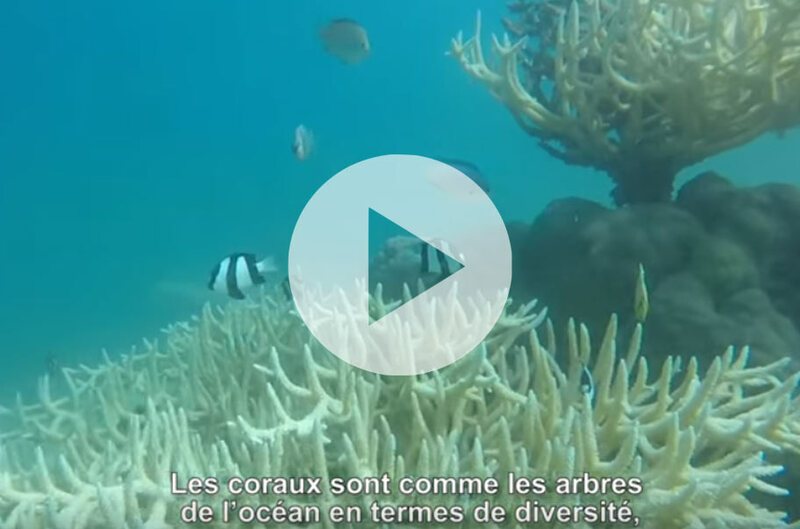 Corsica Ferries offers a Voluntary Offsetting Program to its clients to offset their travel emissions, and to help plant trees to preserve soils, biodiversity, water and air quality in Corsica and in Amazonia. 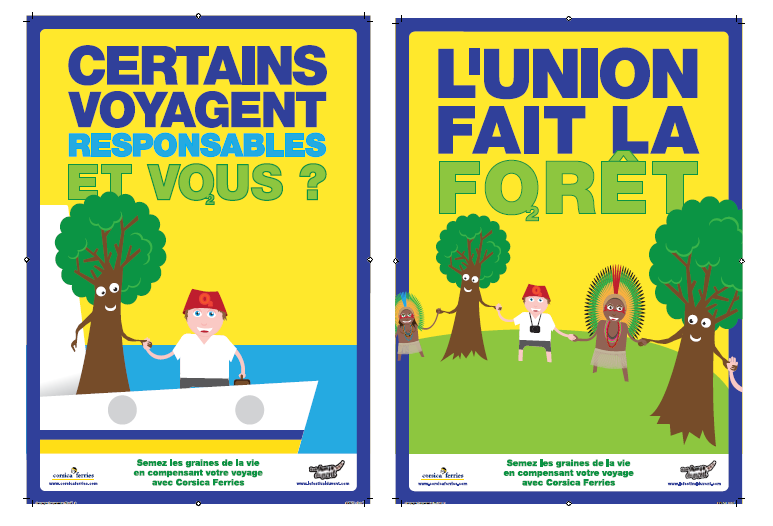 Today, thanks to the support of its passengers, the Corsica Ferries forest includes more than 50 000 trees in Peru. Numerous communication campaigns have been set up and a contest, in 2013, enabled to 2 Corsica Ferries passengers to visit the Alto Huayabamba project. In 2015, Corsica Ferries forests expanded with the addition of a planting project near Calvi, in Corsica, in partnership with a local beekeeper : beeforage plants help fight biodiversity erosion, damage caused by cattle breeding and wild boars. To further improve the timber supply chain and measure its impacts, NATURE & DECOUVERTES partnered with PUR Projet to develop a “wood calculator” that converts paper, cardboard and wood into the equivalent number of trees (from biomass) The scope includes all wood consumption items (packs, publications, supplies, wood products and buildings). The tool provides an accounting for wood consumption and improve traceability on the entire supply chain, from the tree to the end product. In 2011, the company committed to offset its wood consumption from uncertified or non-recycled sources by replanting 45,000 trees in the Alto Huayabamba reforestation project in Peru through its two foundations (Foundation Nature & Découvertes and Fondation Lemarchand). In 2012, the Fondation Lemarchand additionaly supported the preservation of 22,000 hectares of primary forest, upstream of the river where 2011 plantations were performed. 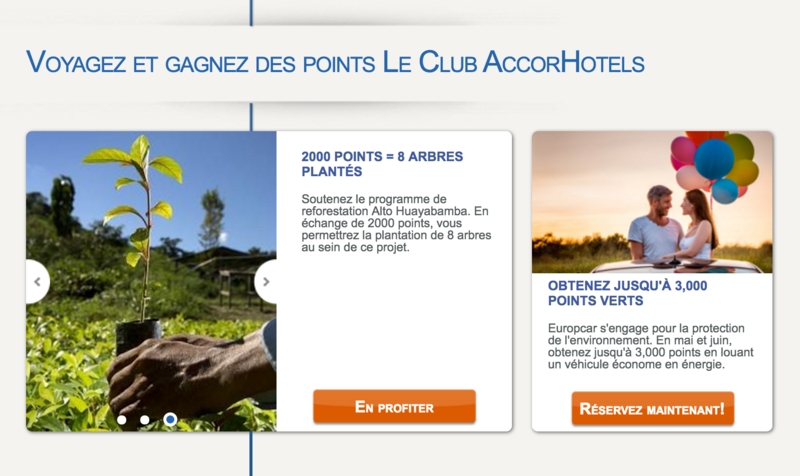 Since July 2014, LE CLUB ACCORHOTELS, the free loyalty program for Accor hotels worldwide, allows its members to plant 8 trees within the Alto Huayabamba reforestation project in exchange for 2,000 Le Club Accorhotels points. Thus, they can support the Acopagro cooperative in Peru and contribute to an agroforestry effort to substitute coca plantations with cocoa and other alternative crops. ALTER ECO, THE "PERFECT CHOCOLATE"
Alter Eco is one of France's main fair trade brand, distributing organic and fair trade food products since 2002. 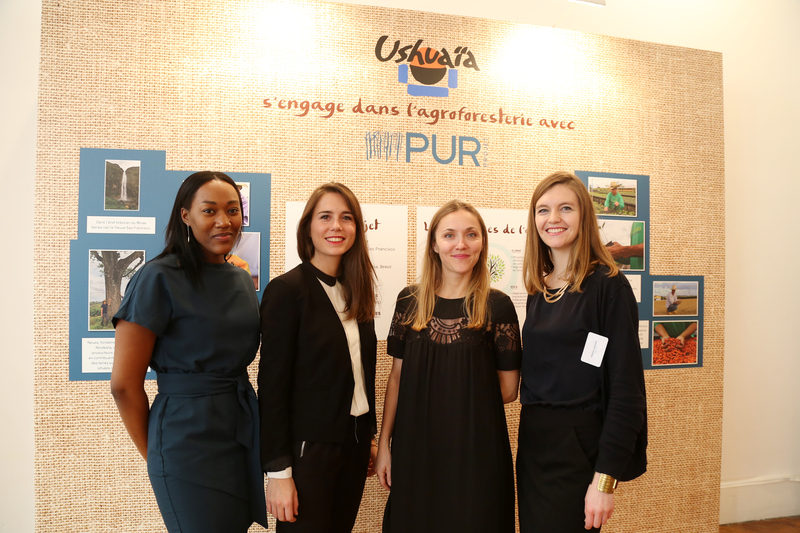 As a historical partner of PUR Projet and one of the initiator of the insetting approach, Alter Eco offsets each year the carbon footprint of its activity, including the emissions from the production of raw materials until the final product's consumption. Alter Eco's Insetting program consists in planting trees in our reforestation project in Peru. Following the agroforestry models, the trees are planted within the crops of Alter Eco's cocoa and coffee producers (all members of Acopagro and Oro Verde cooperatives). Bouygues Immobilier is the leader in the real estate and construction sector in France, developing major housing, office buildings and business parks in France and Europe. With the "1 tree, 1 home" program, in cooperation with PUR Projet, Bouygues Immobilier commits to plant and offer a tree to each new house buyer, in the Alto Huayabamba reforestation project, in Peru. 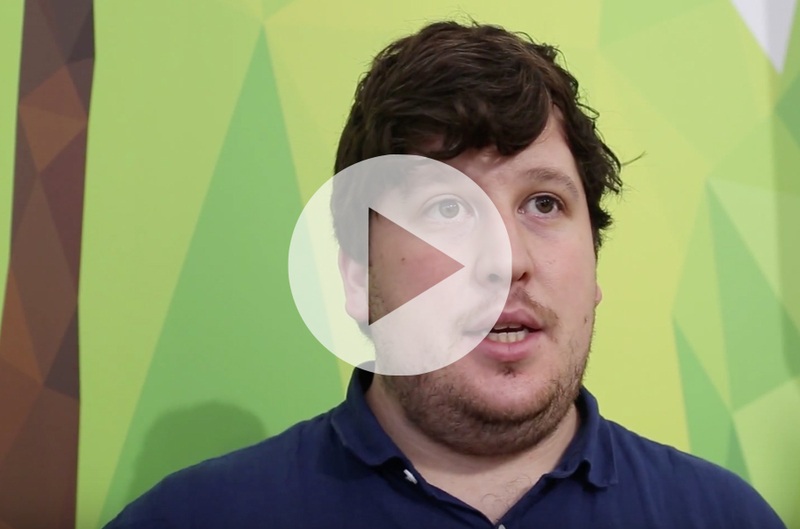 Not only this program is an opportunity to raise awareness among its clients, but it also reflects a real corporate engagement with whom collaborators can identify with and share values around sustainability. 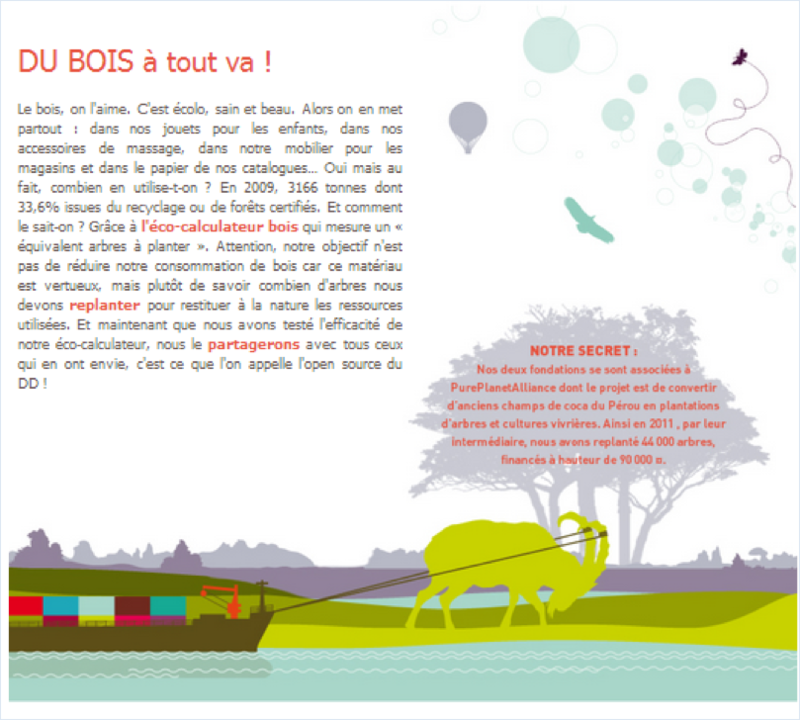 Léa Nature is the first French brand of natural and organic products : food, health, dietetic, cosmetic... 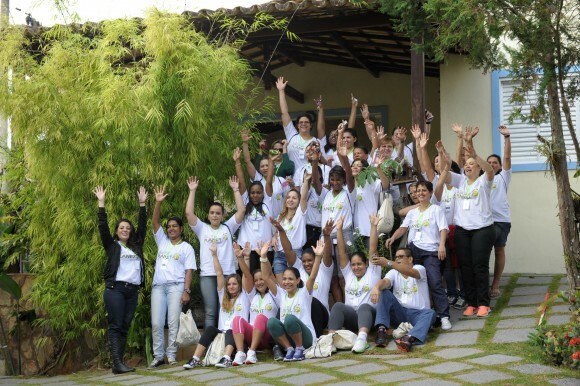 Socially and environmentally aware, the group has been supporting reforestation, global solidarity, childhood and health projects since its creation. Since 2012, Léa Nature supports PUR Projet's reforestation and biodiversity conservation projects. 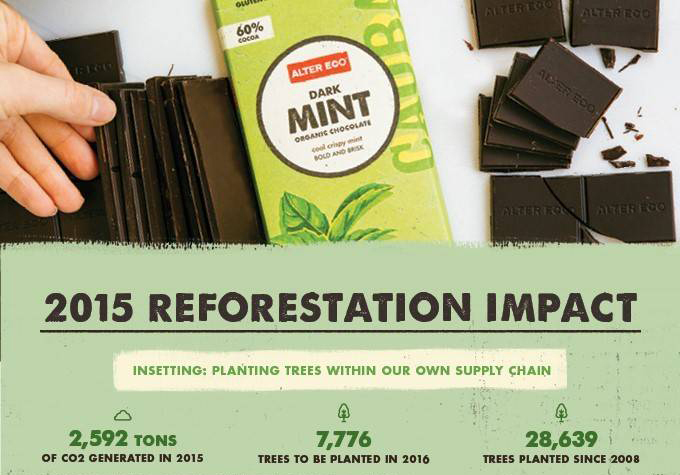 Through its brand Jardin BiO’, by the end of 2016, Léa Nature have planted more than 180 000 trees in cocoa, rice and coffee supply chains, in particular in Peru (Alto Huayabamba and Jubilación Segura), Thailand, Honduras, Ethiopia, India and Indonesia projects.